On the first Tuesday of this month, the Garden Club planted baskets and flowers for the town. According to Mary Capoferri, the Garden Club has been planting flowers in the town once a year. “We usually do this after Memorial Day,” she told me. They purchase the flowers at a local Amish greenhouse, and have been planting for at least twenty years. The members also plant flowers at the fire department and a couple of other familiar places around town. The Garden Club also goes on trips; however, those trips are not just limited to the New Wilmington area. Wilmington area, another trip was at Fellows Riverside Garden in Ohio. Next year, they are considering a trip to DJ Garden in Transfer Pennsylvania. The Garden Club also has multiple speakers visit throughout the year. Past speakers have included Terry Patterson on the topic Flowers on Vine, Steve Johnson on beans, Karl and Joanne Lutgens, and many others. While the Garden Club may sound as though it is a club for expert gardeners, the members of the club are just like you. The members of the Garden Club are all volunteers from around the community who share a passion for gardening. The Garden Club meets the first Tuesday of every month at the Shenango Fellowship at one o’clock in the afternoon. 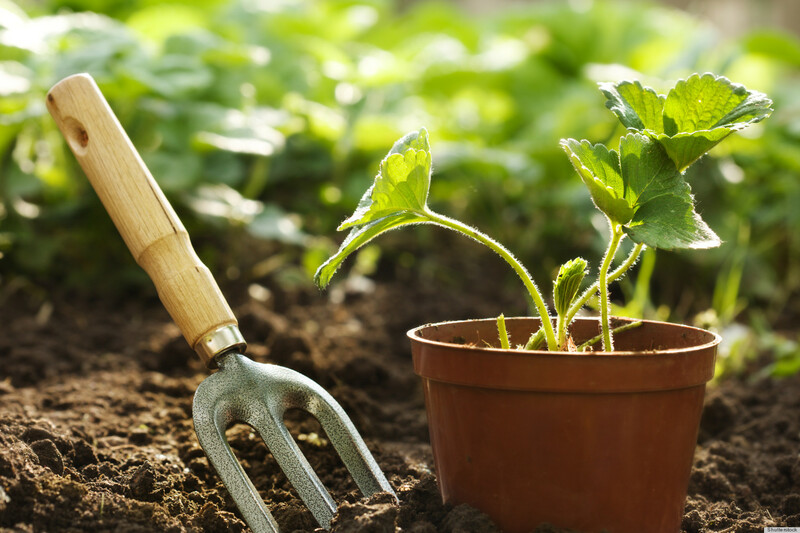 If you like to garden, and are interested in joining or finding out more, contact Mary Capoferri at (609) 439-5931.